Civ V (<1hr): Continued to play with Dan and Dave. Again, hopefully there’ll be some updates soon. 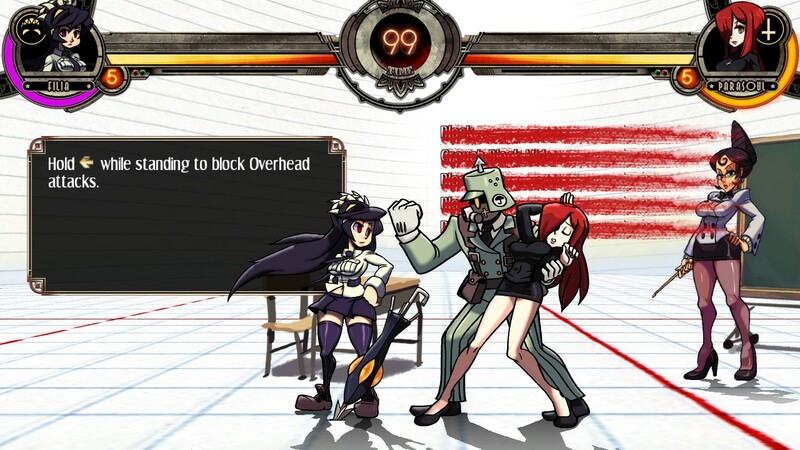 Skullgirls (<1hr): This game is a ridiculous fighting game that doesn’t take itself too seriously when it comes to the story. It’s a return to the fun of fighting games of the 1990s. 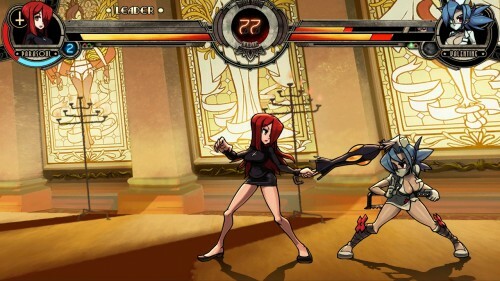 At the same time, the mechanics of gameplay are no joke – we’ve been in a fighting game renaissance for the past five years or so and this game does not ignore that. I played it during a Steam free weekend and thoroughly enjoyed it. 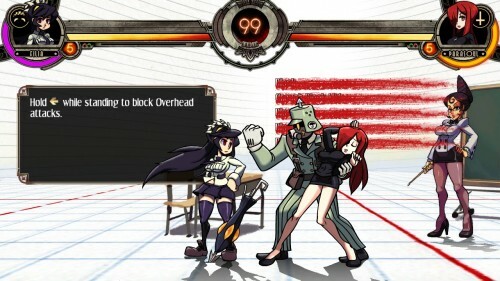 If I had the time to dedicate to a fighting game, I’d buy it in an instant. If you enjoy games like Street Fighter and Mortal Kombat, but think they’re a bit too self-serious, this game should definitely be checked out. Also, if you’re into anime (and I think there’s a lot of overlap between these groups), there’s a lot of poking fun at tropes of both fighting games an anime.